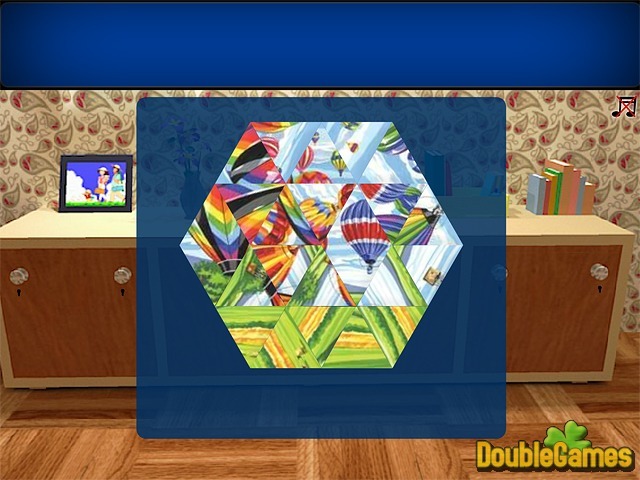 Crack your head over the new stimulating online Brain Tease game entitled Balloons Secret. Try to escape the room full of balloons. You have to be really quick-witted in order to solve all tricky puzzles of the game. Use your logic and leave the knocked room as fast as possible. Get the real challenge for your brain with this new perplexing Brain Teaser game. Don’t hesitate and start playing the stimulating Puzzle game Balloons Secret right now and absolutely for free. 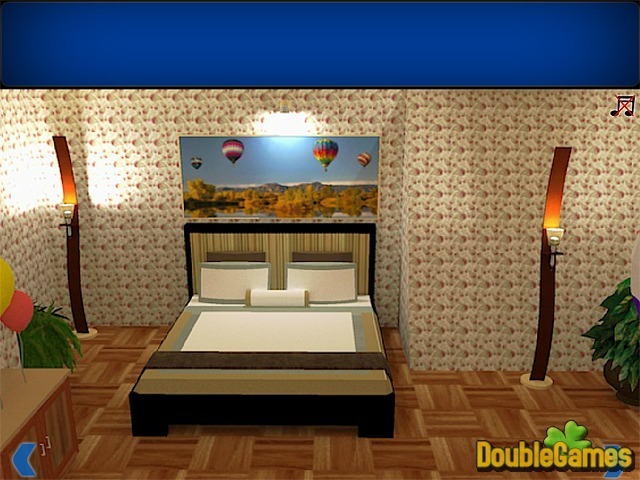 Title - Balloons Secret Online Game Description - Set about Balloons Secret, a Puzzle game created by Abroy. 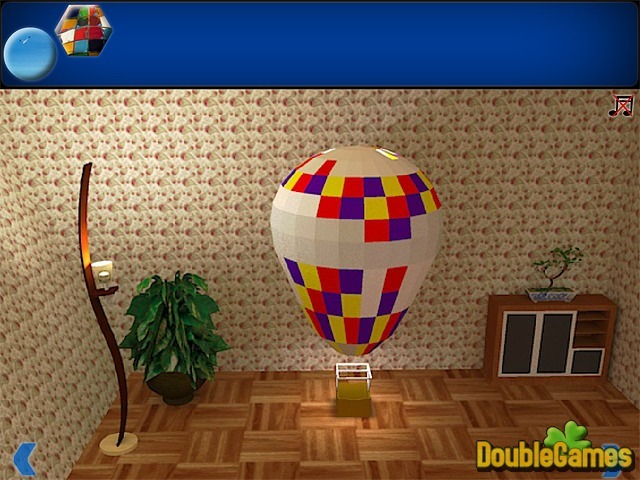 Scratch your head over numerous puzzles and try to escape from the room with balloons.